As the popularity of probiotics has skyrocketed, manufacturers have been producing more powerful formulas with high CFU (colony forming unit) counts. However, is it possible to get too much of a good thing? Can you take too much probiotics? You’re right to be cautious – I always recommend doing your own research before taking any health supplement. 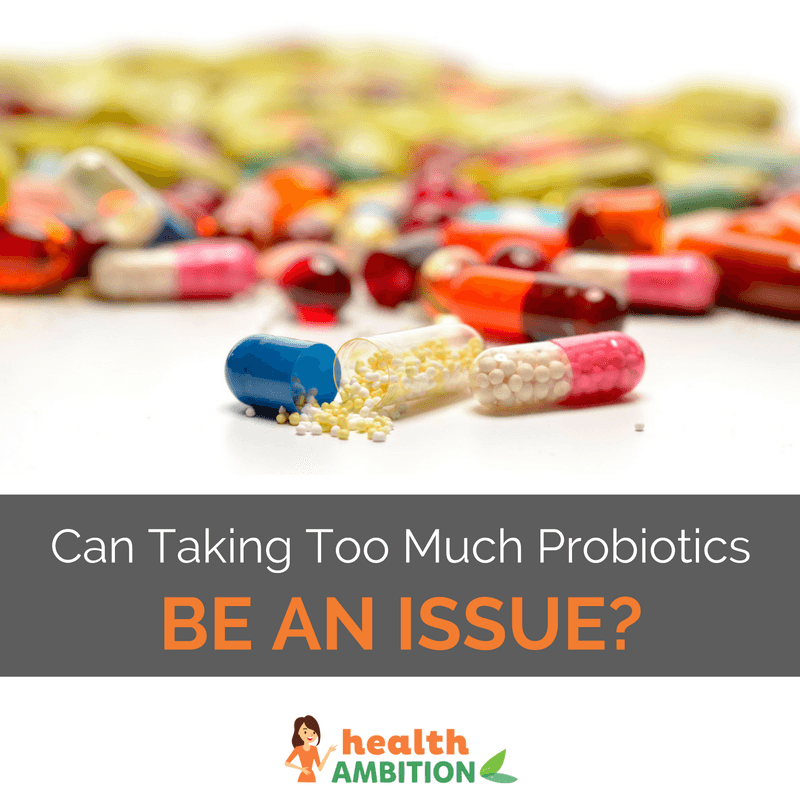 In this article I’m going to cover the limits of probiotic consumption and how to get the right dose. For most of us, probiotic supplements are perfectly safe. The most common side effect is mild stomach discomfort – gas, diarrhea, bloating and nausea. You’re certainly more likely to experience these side effects at higher doses, but they usually resolve in a few days anyway. There are some people for whom probiotics are not recommended. People with compromised immune systems are at a higher risk of complications due to probiotic use. This includes people with immune disorders such as HIV and those using immunosuppressant drugs like chemotherapy. Another potential, but rare, issue is an allergic reaction to a bacterial strain contained in the probiotic supplement. Humans can be allergic to almost anything, so this risk isn’t specific to probiotics, however if you are affected, it can be quite severe. If you have an allergy to probiotics, even low doses can have serious effects. We’re used to health supplements coming with a recommended daily allowance. However, because probiotics are live bacteria rather than vitamin or mineral nutrients, it’s a bit more difficult to quantify. It’s estimated that we contain ten times more bacterial cells than our own body’s cells. (source) It’s hard to imagine that an extra capsule of probiotics can make too much of an difference. However, as I’ve already mentioned, taking too much probiotics will most likely increase incidence of digestive side effects. 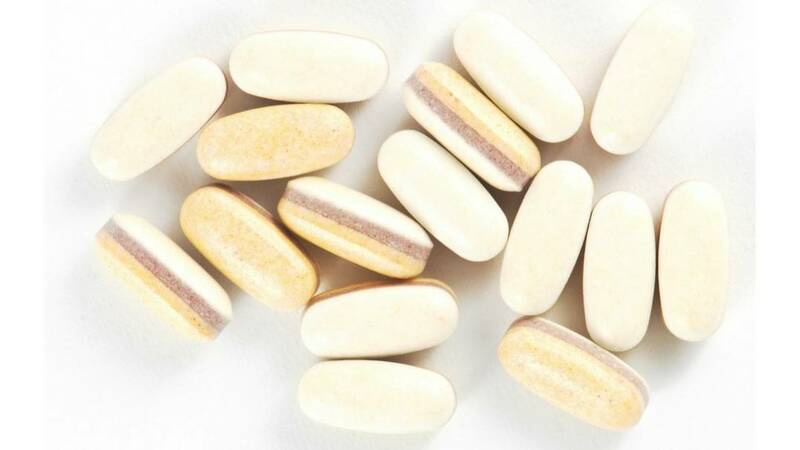 The number of bacteria found in probiotic supplements is unlikely to cause problems, particularly when taken as directed. If you accidentally take too much probiotics, you may want to stay near a toilet but unless you have a weakened immune system you’re unlikely to experience major health impacts. That said, you should always use supplements as per the instructions on the packaging or your doctor’s instructions. There’s no reason to adjust the dose yourself unless you want to lower it to avoid side effects. 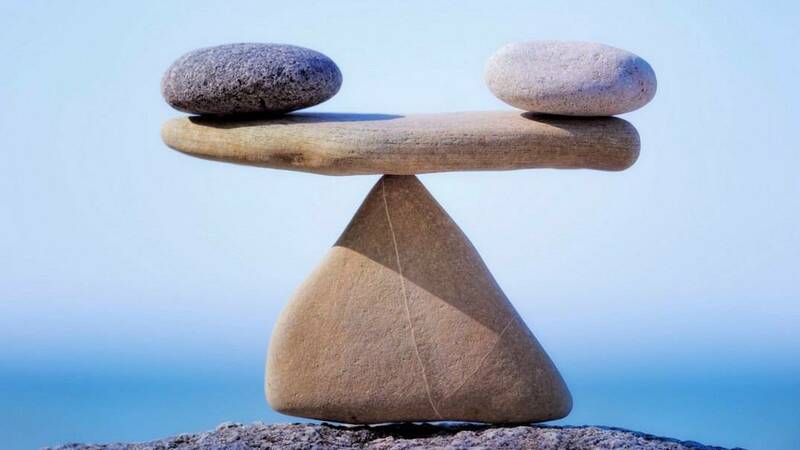 The goal of probiotic supplements is to maintain a good balance of microorganisms in the gut and beyond. This in turn is believed to have positive effects on our health. The bacterial makeup of each individual person is different. There is no specific amount or type of probiotic bacteria that’s perfect for everyone. While studies pertaining to certain strains are conducted, each person’s reaction will vary. The best way to determine how your probiotic supplement is working for you and whether the dose is right is to gauge how you feel. Cut down on your probiotic use if you experience gassiness, bloating, or runny stools. Otherwise, stick with the directions on the package. We often forget that probiotics are also found in some foods. Fermented foods in particular contain the types of good bacteria found in probiotics. Sauerkraut, yogurt, kefir, and kimchi all have hefty doses of probiotics. If you’re worried about taking too much of a probiotic supplement, simply up your intake of probiotic-containing foods rather than relying on a pill. So, can you take too much probiotics? The body can stand a fairly hefty portion of probiotic yeasts and bacteria without adverse effects. However, you should always consult with your healthcare provider if you feel like the supplement you’re taking isn’t doing a good job. A different strain could do the trick rather than a higher dose. According to one of the very few references you cite, “Even for healthy people, there are uncertainties about the safety of probiotics. Because many research studies on probiotics haven’t looked closely at safety, there isn’t enough information right now to answer some safety questions.” Why bother with probiotics if you can’t be certain of safety?